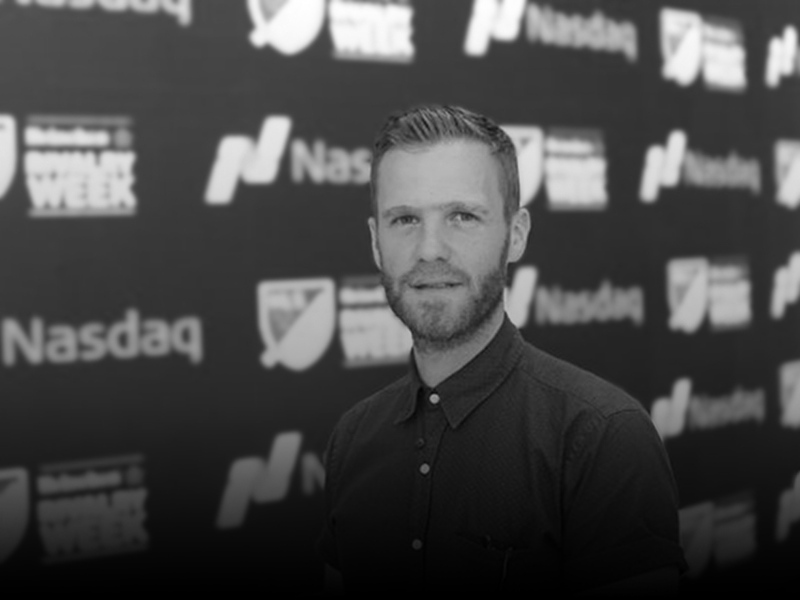 NEW YORK, USA // As Vice President of Brand and Integrated Marketing for Major League Soccer, David Bruce is charged with managing the internal brand and marketing function of the top-flight soccer league in the United States and Canada. In this role, Bruce leads all positioning work for the League and its big events, as well as campaign development and marketing execution. In addition, he leads the creative output of the League, Club brand development and paid media. He is actively involved in developing new platforms and initiatives that enable MLS to continue to grow the scale and reach of its fan base. Bruce led the recent rebranding of the League, which was launched at the beginning of the 2015 season. Prior to joining MLS Bruce was at brand consultancy Wolff Olins, working across multiple categories and clients. His first taste of building brands in sports was creating the London 2012 Olympic brand. Bruce holds a degree in Business Studies from Northumbria University and an MBA from the University of Oregon Warsaw Sports Marketing program. A native of Sunderland, England, Bruce currently lives in New York.